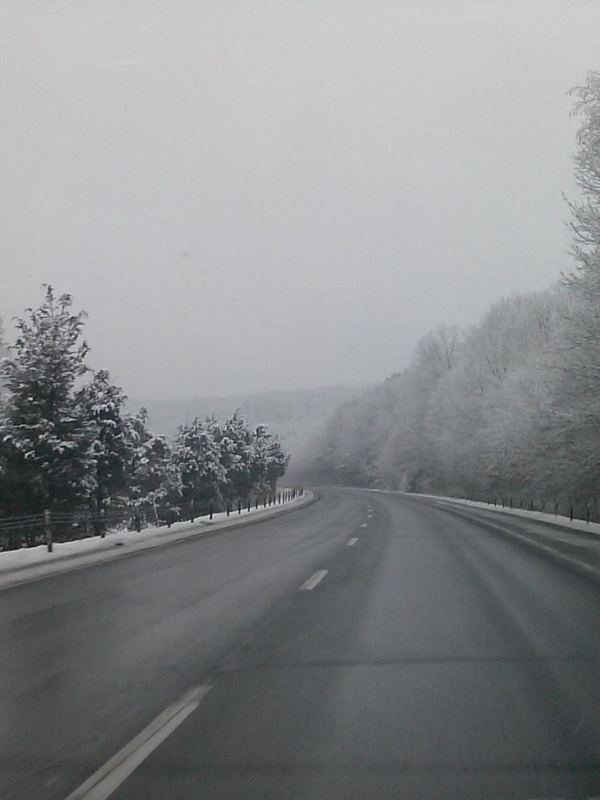 Connecticut was hit with some accumulative snowfall today, creating less than desirable driving conditions. This was evident at my bootcamp class, with numbers only reaching 12 people rather than the usual 20-25. 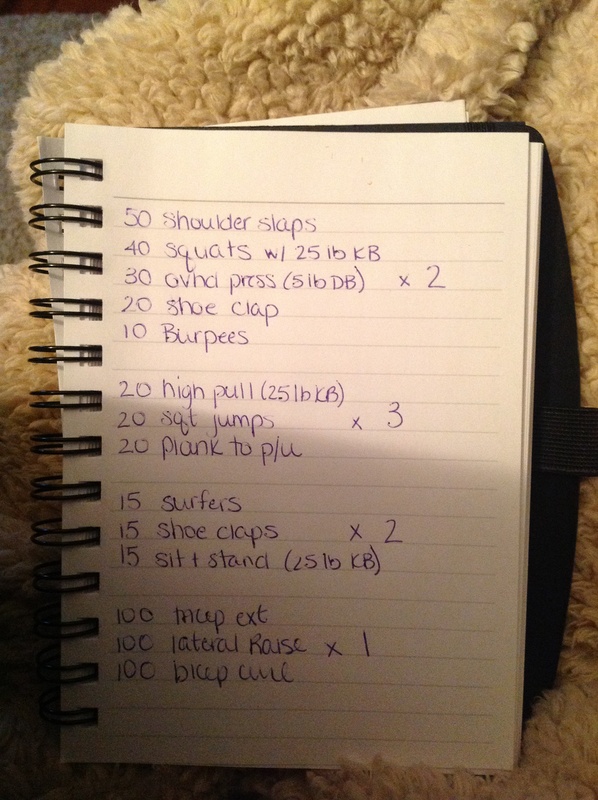 So, I figured I would post the workout I did when I got home tonight for those of you that may get snowed in, or can’t leave the house. This is the sit and stand. You literally sit on the bottom step, lift you feet an inch, then stand up. 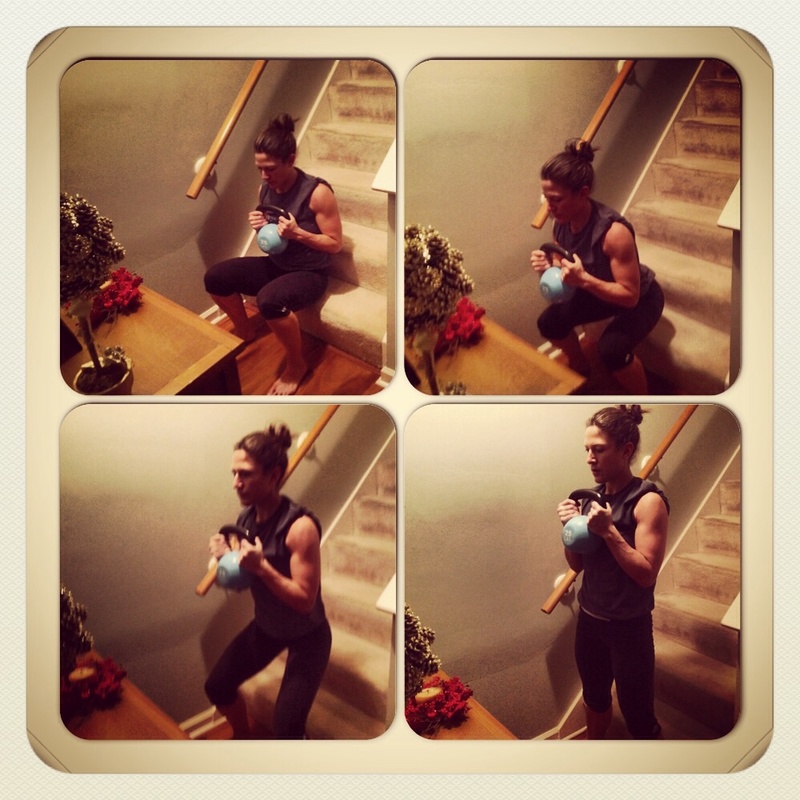 This entry was posted in At-Home/Hotel Workout and tagged At home workout, connecticut fitness, fitness challenge, snowed in workout. Bookmark the permalink.